each other. A big problem that we have at the Stacking Benjamins show is that nobody ever talks about their mistakes. So today....as our final topic, we discuss a BIG financial mistake we've all made. One of us shares a DOOZY. We'll let you listen to hear which one. 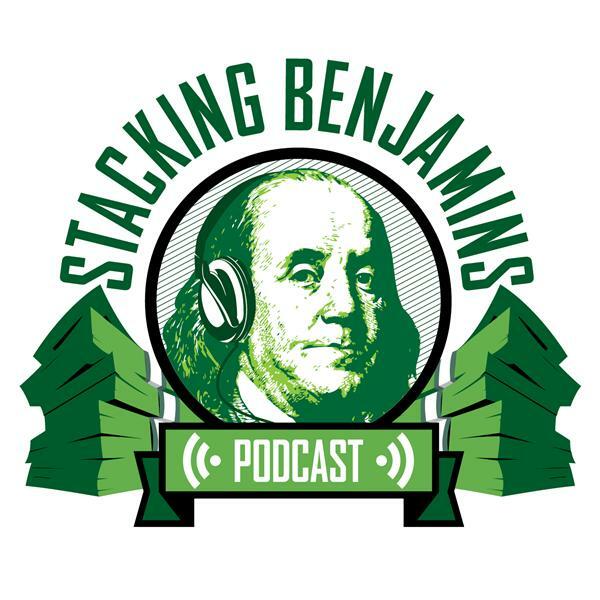 In our Friday FinTech segment we have a great guest...Neal Stern from AICPA joins us to talk about a new online game you can play that will teach you the basics of money-making decisions! Yesterday's Tomorrow teaches concepts about life from birth to the grave. You'll learn a lot, and Neal takes us through the game to tell us all about it.